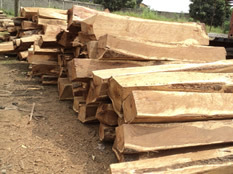 BG Contracting Limited, a subsidiary of Bernice Group handles the timber processing and trading aspect of our business. 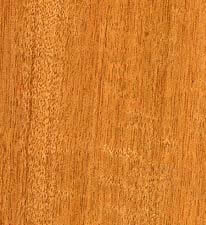 We deal in mainly African hardwoods. 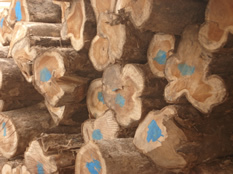 We produce and trade in lumbers, squares and scantlings. 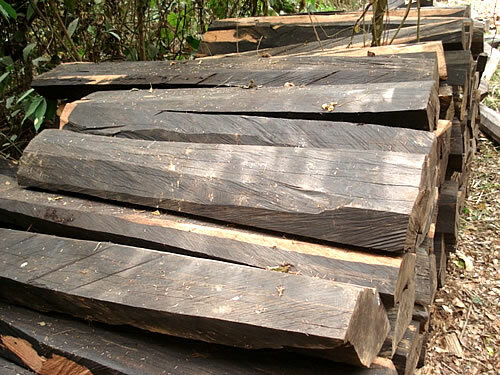 We are specialists in the production of various ebony dimensions for musical instruments, including fingerboards.